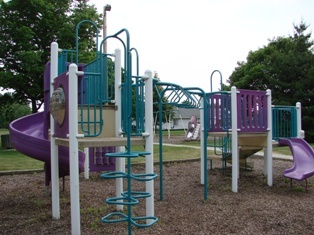 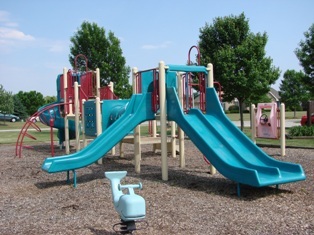 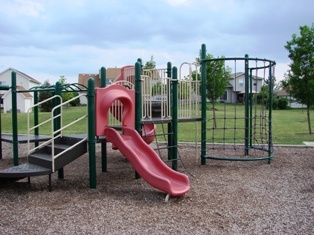 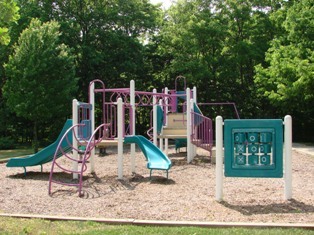 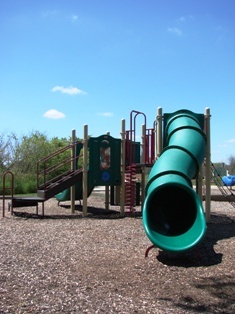 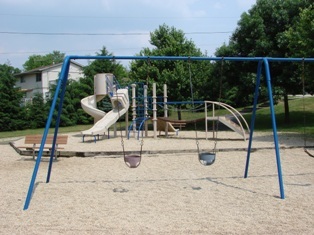 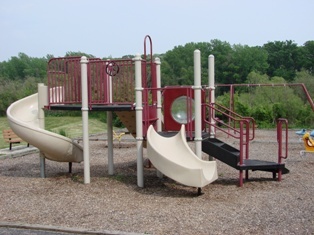 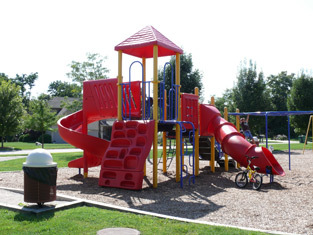 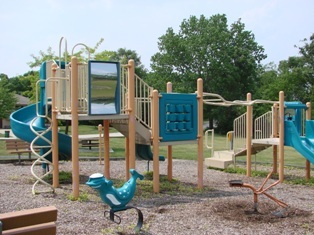 The Channahon Park District has completed work on a series of projects at Central Park. 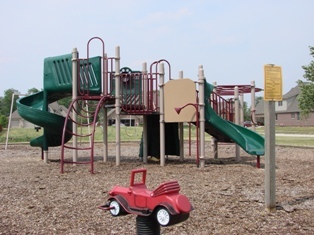 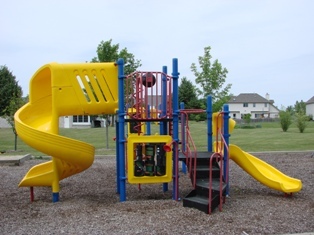 Ballfields received upgraded infields, new backstop fencing, and dugouts; paths in the ballfield area received accessible asphalt surfacing; a sensory garden walkway is complete; and a new picnic pavilion and outdoor exercise equipment have been installed. 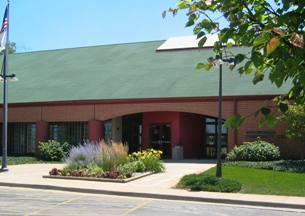 Restroom facilities were brought into compliance with Americans with Disabilities Act Standards. 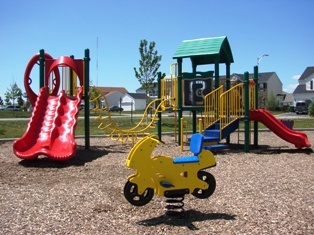 Channahon’s Frank Burla and Sons Builders is the general contractor. 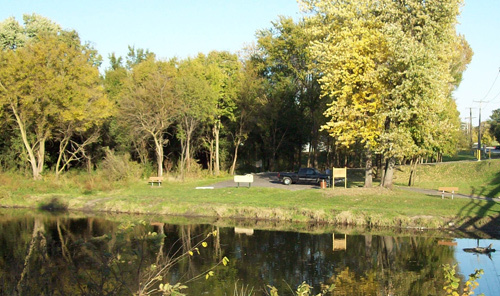 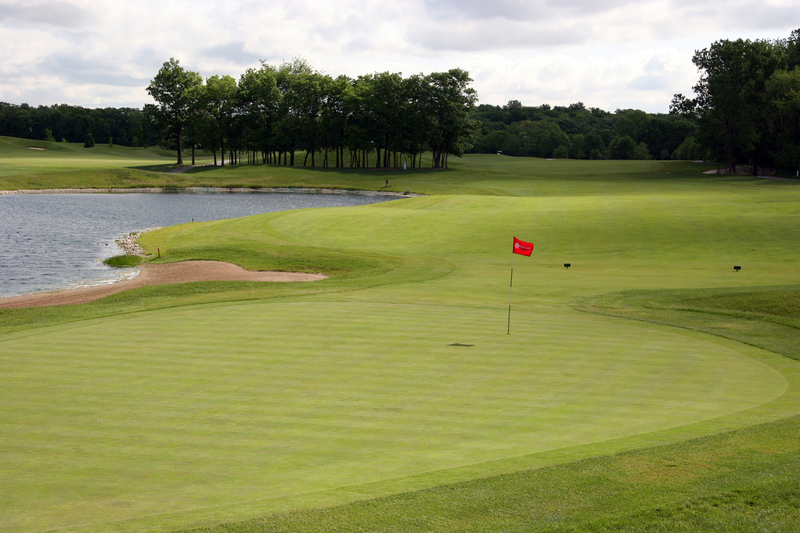 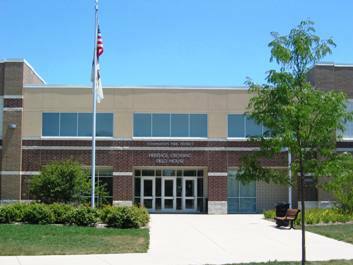 The project received an Outdoor Land Acquisition and Development Fund grant from the Illinois Department of Natural Resources.